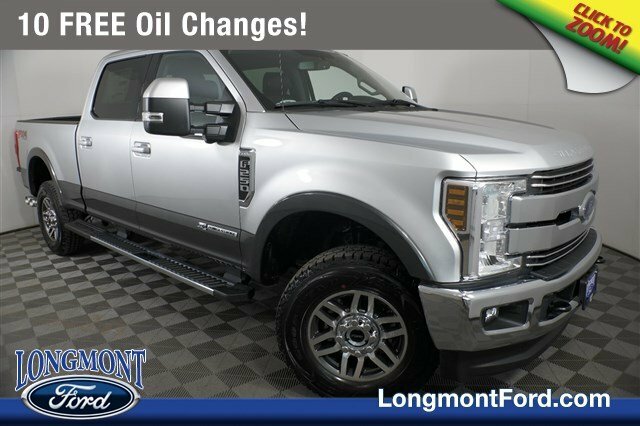 DESIRABLE FEATURES: BACKUP CAMERA, LEATHER INTERIOR, REMOTE START, 4X4, a SYNC 3, BLUETOOTH, FOG LAMPS, PREMIUM AUDIO, and REMOTE ENTRY. 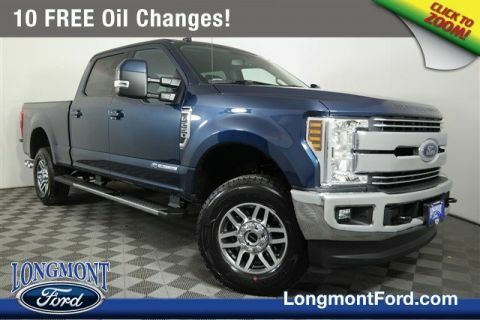 STOCK# 19T291 PRICED BELOW MARKET RETAIL VALUE! 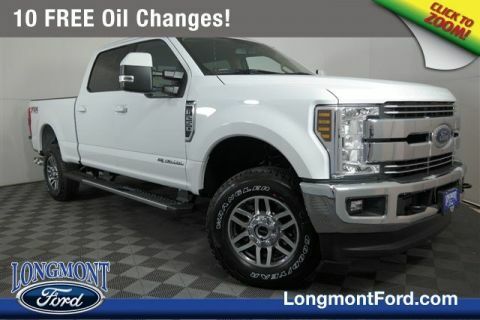 Longmont Ford has this new 2019 Ford Super Duty F-250 Srw LARIAT ready for sale today with an additional 43 OTHER MODELS LIKE THIS IN STOCK! 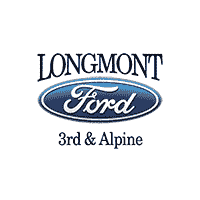 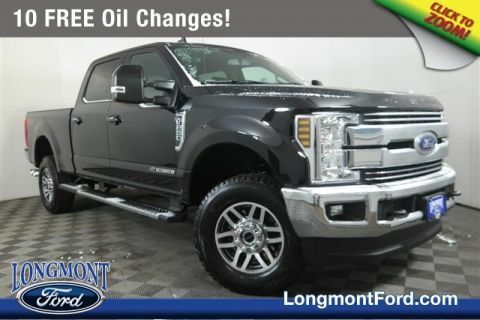 Don't forget Longmont Ford WILL BUY OR TRADE FOR YOUR USED CAR, USED TRUCK and/or USED SUV!